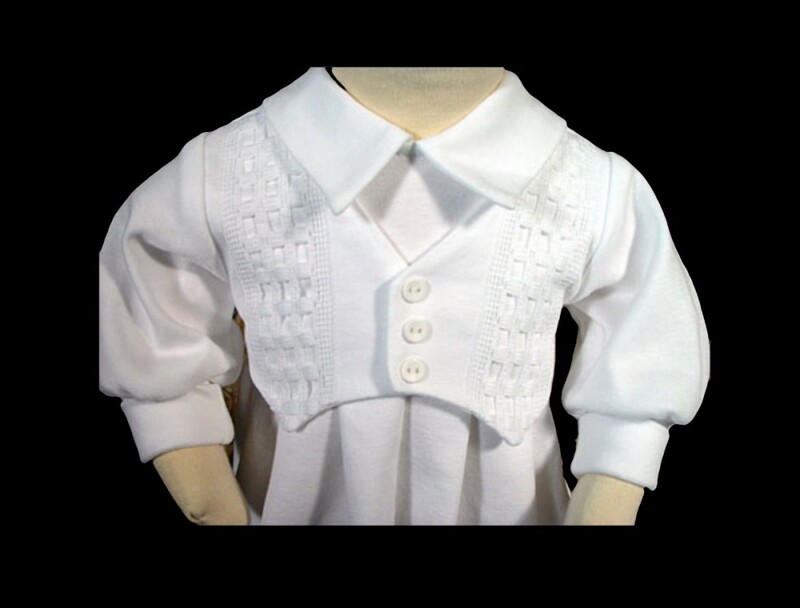 100% cotton interlock with windowpane trim. 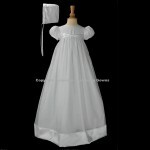 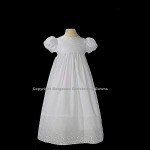 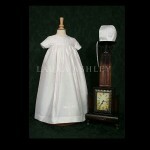 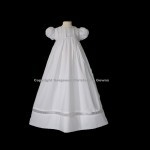 This set may be used for preemie Christenings, porcelain doll clothing or preemie burial. Preemie sets include: Coverall, Hat, Bib, and Blanket. 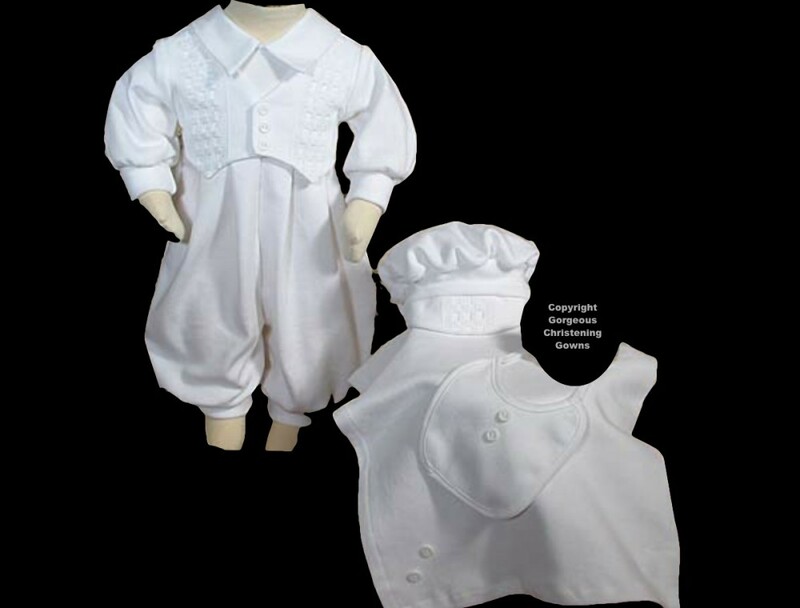 When used for a Doll or Christening, it should be hand washed and stored in an heirloom preservation bag for long-term storage.